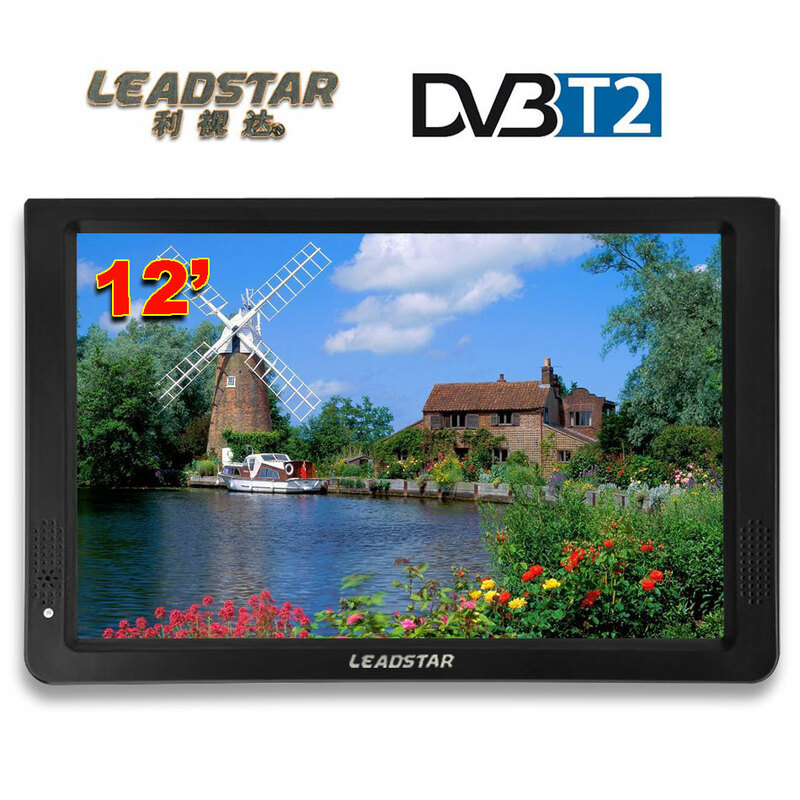 (1) 11.6 inch DVB-T2 (2) Power adapter (Charger) (Input AC100-AC240V) (3) Small antenna (Test Use ) (4) Audio and video line （AV Line) (5) Remote control （English) (6)12V car charger All of the goods will be checked before shipment. Add the foam to proctection product to make the transport safety. ​ Purchase the transport insurance for each parcel. Please note! Confirm local digital television system. If you have questions, please ask the seller (we will respond promptly) Thank you.